Breastfeeding: How can partner bond with baby? One Father’s Perspective on Demand Nursing – Kenneth Friedman, Esq. The Trials of Breastfeeding – For Dad! How can we Increase the Father’s Role in Child Care? 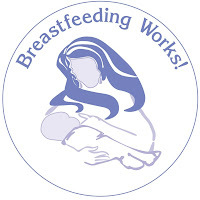 Breastfeeding Laws by State – breastfeeding is legal in EVERY state but some states have made additional specific laws about nursing. You may need to click on “Public User” if the link doesn’t go straight to the page. 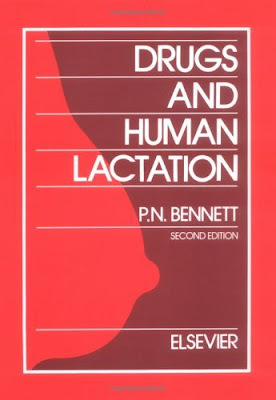 Extended Breastfeeding and the Law by Elizabeth N. Baldwin, Esq. In the Best Interests of Breastfed Children ~ Visitation by Elizabeth N. Baldwin, Esq. 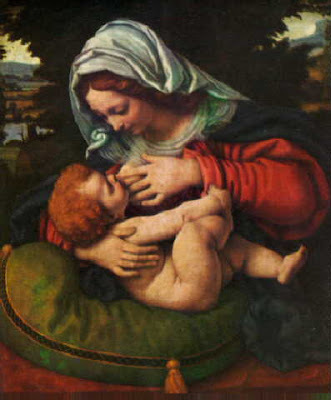 Is Breastfeeding Really a Visitation Issue? by Elizabeth N. Baldwin, Esq. & Kenneth A. Friedman, Esq.